Ironbark Ridge is the only fully serviced rural residential community in Muswellbrook. The popularity of the community is due to the mix of features on offer. The spacious acreage homesites come with fully serviced underground power and sewer whilst the large blocks feature wide frontages and elevated northerly aspect. Ironbark Ridge is also just minutes from Muswellbrook’s shops, schools, parklands and other town conveniences. Careful attention has to be paid to the aesthetics and amenities of the community. 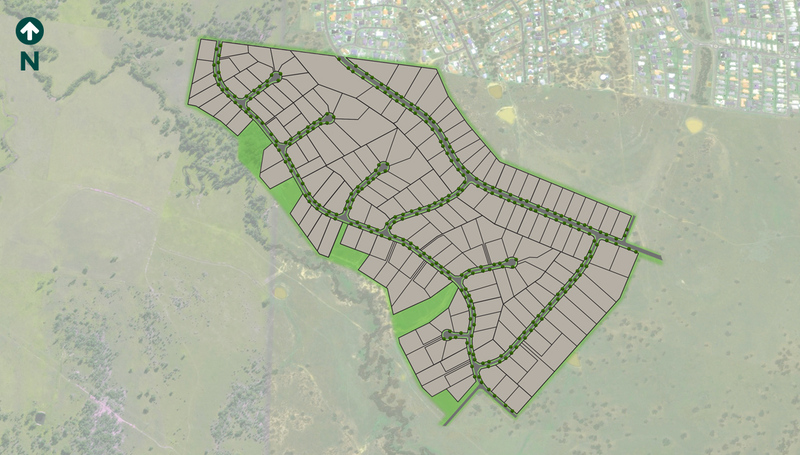 The selections that characterise Ironbark Ridge are deliberate, from the entry feature selection reflective of the cattle grazing past use; to the curves in the footpath creating a pleasant ‘country meander’ for residents to walk; to the selection of the street lights and placement of seating.